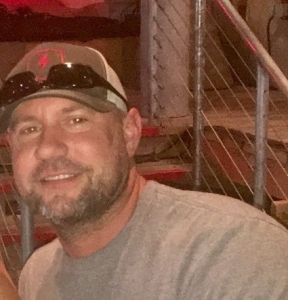 Fort Worth (WBAP/KLIF) – Fort Worth Police have identified the officer who was shot during a robbery investigation overnight as Garrett Hull, who remains in critical condition at JPS Hospital after being shot in the head. Hull is part of the Criminal Intelligence Unit on surveillance outside the Los Vequeros Sports Bar on West Biddison Avenue. Surveillance was set up outside the bar where officer three suspects allegedly robbed patrons sitting on a patio, then went inside and robbed the bar owner and other patrons. The suspects tried to run away when police confronted them as they exited the bar. One of the suspects fired a gun, hitting Hull. Officers returned fire, killing suspect Dacion Steptoe. Samuel Mayfield and another man is in custody.